I bought this F3 and it already had the exhaust on it when I got it. There's a Vance & Hines decal behind it but I couldn't find any that looked similar when I searched online. 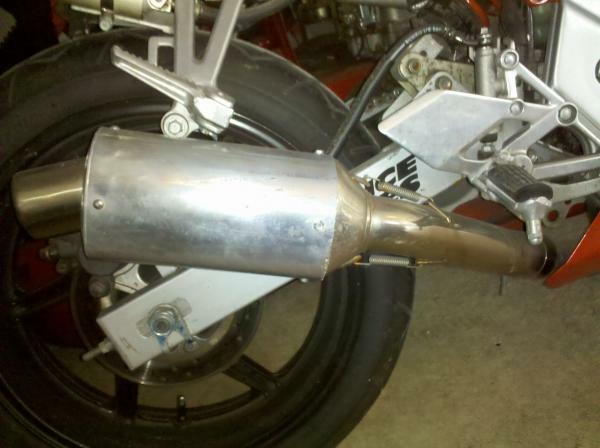 Is this a V & H exhaust or something else? Can anyone confirm or tell me what kind it is? Quick Reply: Vance & Hines exhuast?